The US dollar is the most powerful currency in the world. It’s one of the main options that drives the global economy, even while some economists think that the power is waning somewhat. In recent months, changes have been talked about in regards to several of the circulatory notes. The big news is in regards to the change coming to the 20-dollar bill. Andrew Jackson’s image will change, and Harriet Tubman is slated to be on the bill in the coming years. The dollar has gone through a lot of changes since the inception that came through congress’s changes. The money as you may see it today really came through during the Coinage Act of 1792, and several changes through the years, until currency and paper money, alongside coins were the norm. One of the interesting options about the dollar, at least from the inception is in regards to the fact that it is modeled after Spanish currency from the 19th century. The dollars minted in 1792 for instance, looked similar to Mexico and Peru’s minted coins, and it showcased a Spanish influence. Over the years, denominations were changed and released through the Federal Reserve, and you’ll find that while some are in currency, others are not. The paper money you see today has gone through several changes in color, style, and design. The US dollar overall has a portrait on one side and buildings, or congressional images on the back. The circulation of currency for United States dollar is often seen in a series that goes from one, five, ten, twenty, fifty, and one hundred dollars. These denominations are most common. While larger denominations have been taken into print over the years, but today, they are not made, as it was halted in 1969 due to organized crime taking them into business use. One of the cool things about the US dollar exchange rate is that it’s strong compared to many other options. That’s a major reason why many people travel to the United States, convert currency or earn dollars and then send them home to family in other countries. For instance, the ratio of this currency versus Latin American countries can rise upwards of 1:10! For the investor, that means that conversion rates exemplify the notion of investment. When traveling, converting dollars into the local currency is advantageous. It “stretches” a lot further than most people may realize. It’s for this reason why tourism is high in many areas in which the dollar is strong. At the end of the day, the value of the US dollar shifts slightly from time to time. 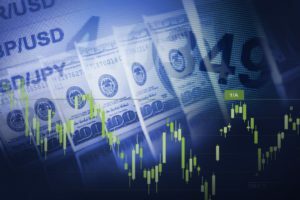 If you look into the stock market, Forex, or even just currency exchanges, you’ll find that there’s a lot of changes going through. Some are small dips some are larger changes. 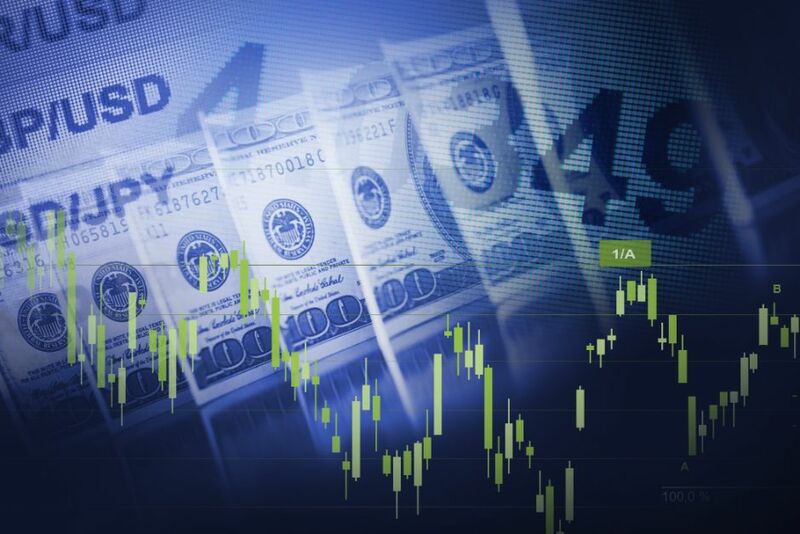 At press time, you’ll find that that dollar did quite well in the last few weeks, and many analysts are positive about the currency. This is especially compared to smaller currencies like the Indian Rupee or The Argentine Peso.